Those seeking the peaceful beauty of island living will be drawn to Sullivan's Island real estate. 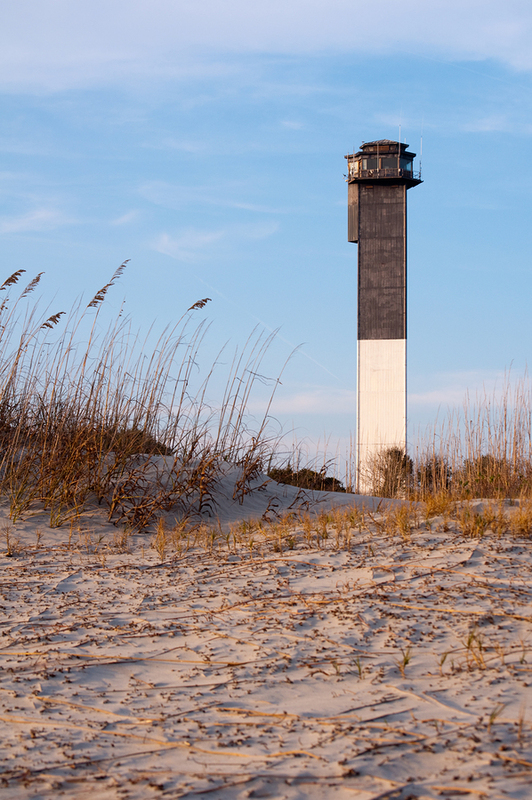 North of Charleston Harbor, Sullivan's Island is a barrier island rich in history and beauty. With the majority of coastline owned by the town, the beaches remain unobscured and accessible to all who live in Sullivan's Island homes. Sullivan's Island homes are created with ideal living in mind. Larger than average properties ensure comfortable living spaces, and a close community feel is assured with very few vacation or rental properties approved. With a small population of roughly 2,000, neighbors are known to each other through numerous annual special events including New Year’s Polar Plunge, Spring’s Fire & Rescue Fish Fry and May’s Lighthouse Open House and more. A Farmer’s Market brings fresh fruit, vegetables and other goodies close to hand during the spring and summer months. Playing a significant role in the American Revolutionary War, Fort Moultrie stands tall and proud overlooking Sullivan's Island. Carolina Day honors the landmark each June 28th in celebration of when the fort successfully defended against British battleships. Couples and families dreaming of living on an island in style will surely find Sullivan's Island a lovely choice. 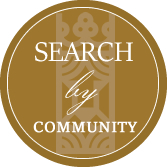 Here is a close community with camaraderie. There are even designated times for local dogs to run and play along the beaches. A perfect place to just be.